Marbella´s slogan is “a way of life” and the city certainly lives up to just that. Not only does Marbella have an amazing coastline which stretches for miles, numerous golf courses, stunning boulevards and parks, an incredible selection of first class hotels, restaurants (some with Michelin stars) and designer boutiques, it also has a wonderful climate which makes it an ideal year-round destination. Add to that, its historic centre with narrow, cobbled streets with whitewashed buildings and colourful displays of flower filled plazas where you have the best of old and new. The famous and fashionable Puerto Banus marina is the place to see and be seen and the ultimate rich people´s playground! The lavish opening of the marina in 1970 was attended by the Aga Khan, Roman Polanski and Prince Rainier and Princess Grace to name but a few. Today it still attracts the rich and famous together with numerous overseas visitors. Its marina has over 1,000 berths – most taken by some of the world´s wealthiest individuals with boats valued at over ₤1 million. 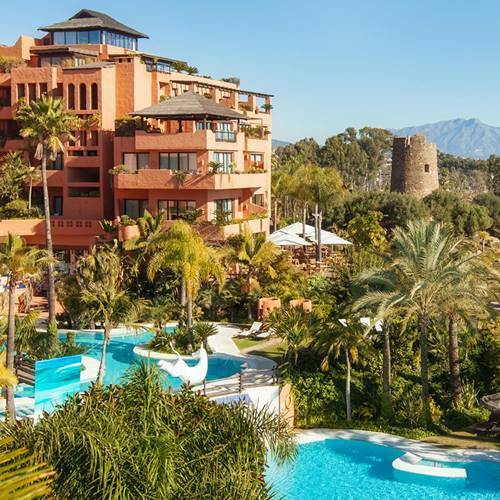 Behind the marina are streets lined with fantastic bars, exquisite restaurants and famous nightclubs and just a short stroll from the marina is Marbella´s Casino. Marbella: an investment hub, a playground of the rich and famous and a great place to live. Since the 1960s Marbella has been regarded as a playground for the ridiculously rich and the fabulously famous. 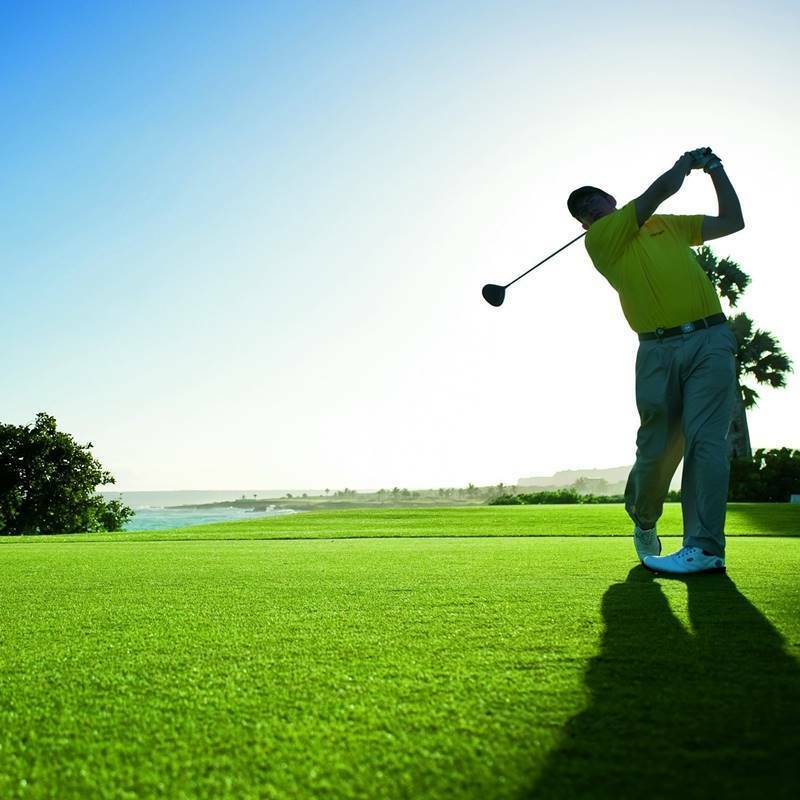 The Golden Mile and institutions such as the Marbella Club Hotel are internationally renowned. This is due to exposure in the international media, celebrities snapping up local property and a tone of foreign investment from various nationalities. 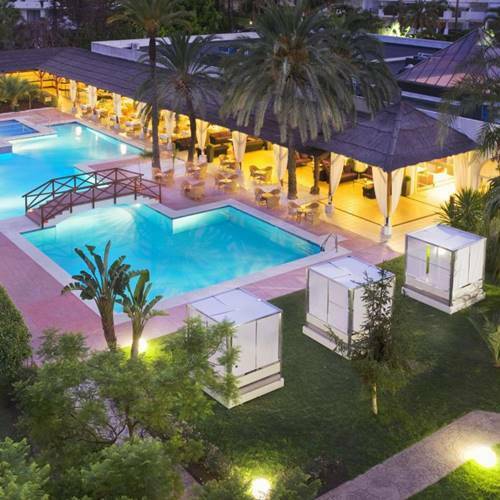 Marbella has a wide variety of 4 and 5 star hotels that cover all the needs of your incentive or company event. Cititravel can help you investigate which is the best hotel that suits your needs. 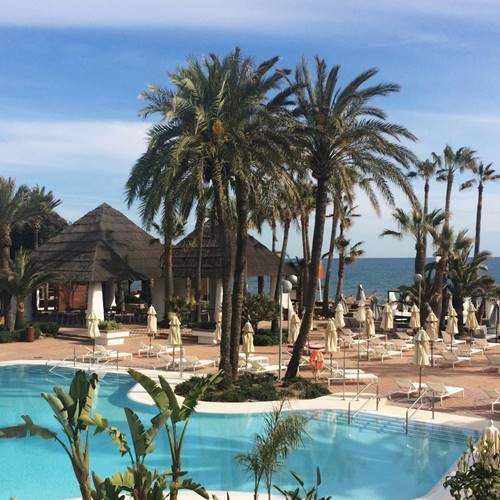 Do you want to plan your event in Marbella? Call us to +34 952 206 110 or send us your request and we will contact you to plan your event in Marbella.